Consumers are slowly starting to understand the bloody price of ivory and rhino horn. A new pair of surveys shows that poaching awareness in China, the world's largest consumer of the products, has grown steadily in recent years, thanks to several campaigns. The survey, conducted from November 2012 to November 2014 by WildAid, shows a 51.5 percent increase over just two years in those who believed that elephant poaching is a problem (still, half the Chinese respondents said it's not). 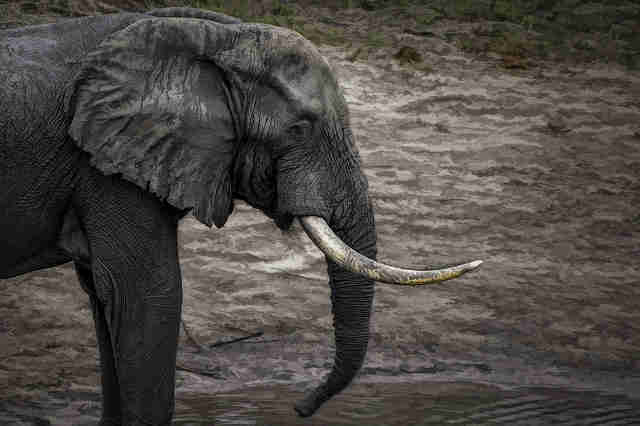 More than half also didn't believe that elephant tusks and rhino horn come from poached animals, buying into the story many traders tell consumers: that their ivory came from an elephant who died naturally, or that an elephant's tusk falls out like a tooth. That's an improvement over 2012, when just a third of respondents understood that ivory came from poached elephants. 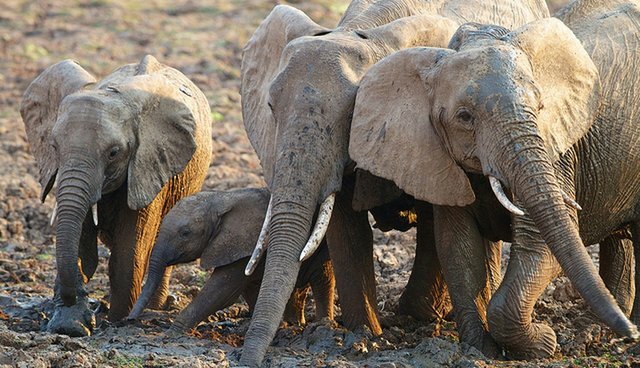 Perhaps the most heartening response came when respondents were asked whether they thought the Chinese government "should impose a ban on the ivory trade to help stop the poaching of elephants in Africa" - 95 percent of residents agreed. A spokesperson for WildAid said that media messages urging people not to buy ivory could explain the gap between people who understand the poaching problem and people who think ivory should be banned. China has made several major strides recently to curb the flow of ivory and rhino horn into into its borders. These include crushing 6 tons of ivory last year, a $10 million pledge in foreign assistance to African conservation and a 1-year ban on African ivory imports, announced last week. Conservationists are taking the survey results as a welcome sign that the tide is slowly turning on wildlife trafficking. 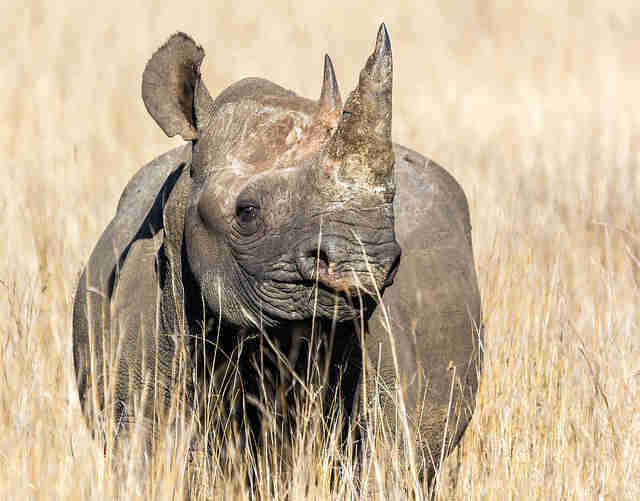 "The fight to save Africa's elephants and rhinos continues to rage on the ground, but these results and other small but hopeful signs of progress suggest that efforts to tackle the trade in both supply and demand countries are working," said African Wildlife Foundation CEO, Dr. Patrick Bergin, in a release. "We're on the right path and increasingly we're seeing signs that China wants to be on that path too."